Anastasia Song is a Director of Haugland Group LLC, where she provides independent advice on the growth, strategic direction, and financial operations of its Construction, Power Generation, and Project Development businesses. She spent much of her career in investment banking and private equity, with a focus on mergers and acquisitions, due diligence, and structured finance; she has worked at Credit Suisse First Boston, Warburg Pincus, S.G. Warburg, and Sithe Energies. Ms. Song served as Assistant Secretary to New York Governor George E. Pataki, focusing on energy issues. She was later appointed to the Board of Commissioners of the Port Authority of New York and New Jersey, where she served for six years and chaired the Finance and Audit Committees. 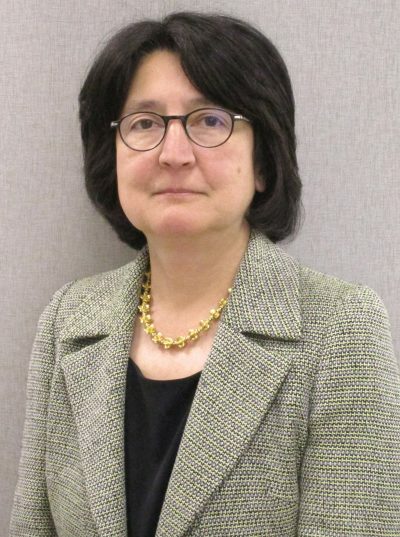 She has also served as a Director of the New York State Independent System Operator (NYISO), which operates and administers the wholesale power markets in New York State; and was an Independent Director of Plug Power Inc. (NASDAQ: PLUG), a developer of proton-exchange membrane fuel cells. Ms. Song earned a Masters of Business Administration in finance with honors from Fordham University, a Bachelor of Arts in economics from Bryn Mawr College, and has passed the CPA examinations.